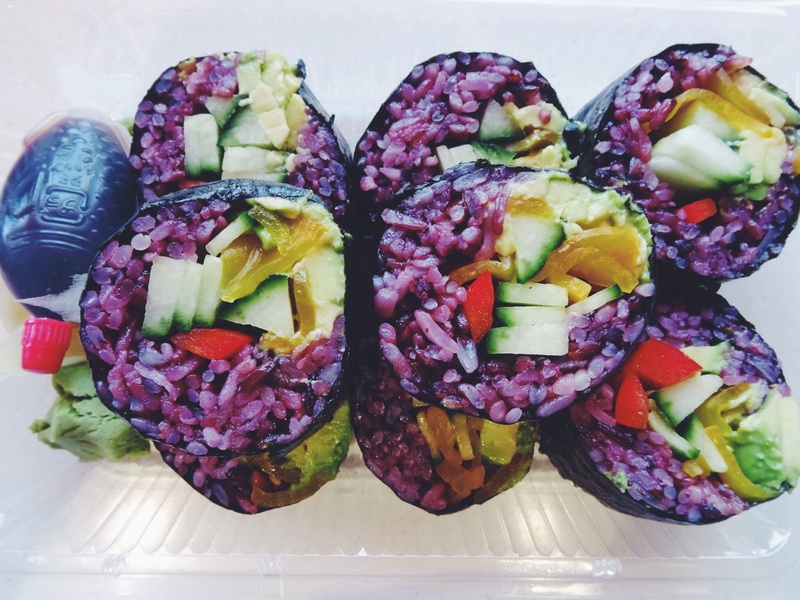 If you’ve decided to take the plunge into living a healthier and happier life this year (like the past 10 years) then I have just the tool for you – BLACK RICE aka “The Forbidden Rice”. Why forbidden? Well, in ancient China, black rice and its countless healing powers was solely reserved for the Emperors and their Royal families (and so “forbidden” to the common Chinese people) as they believed its consumption would extend their lives; actually, they weren’t that far off the mark. According to a recent study from the Louisiana State University, the bran hull of black rice contains significantly high amounts of vitamin E, which aids in boosting our immune systems and protecting our cells from radical damage. In addition, black rice contains even more anthocyanin antioxidants (per serving) than blueberries (minus the sugar); which are well-known for their anti-aging properties. Thankfully, one can consume black rice today (which is really more purple than it is black in appearance), without having to face life-threatening consequences. Black rice is available at most supermarkets and health food stores (in Christchurch: New World, Liberty Market and Piko). Otherwise, next time you visit your local sushi maestro, why not ask him or her to adapt your favourite bento from white to black? No racism intended, honest. *So far in Christchurch, Maki Mono and Bento (both at Riccarton Mall) are the only stockists which I’ve come by.